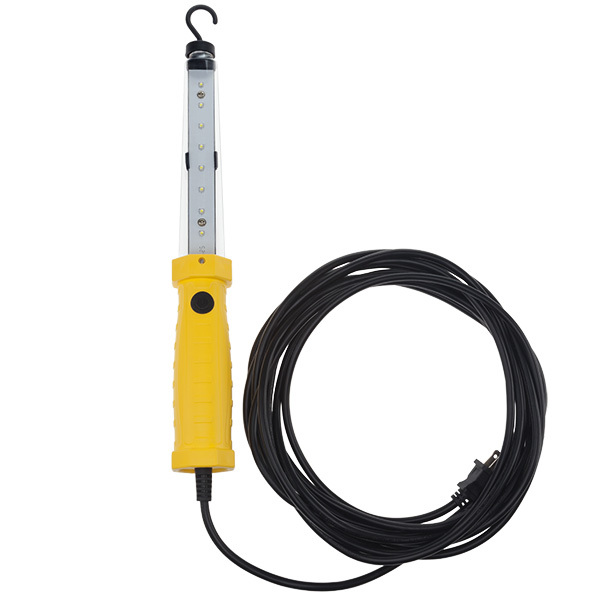 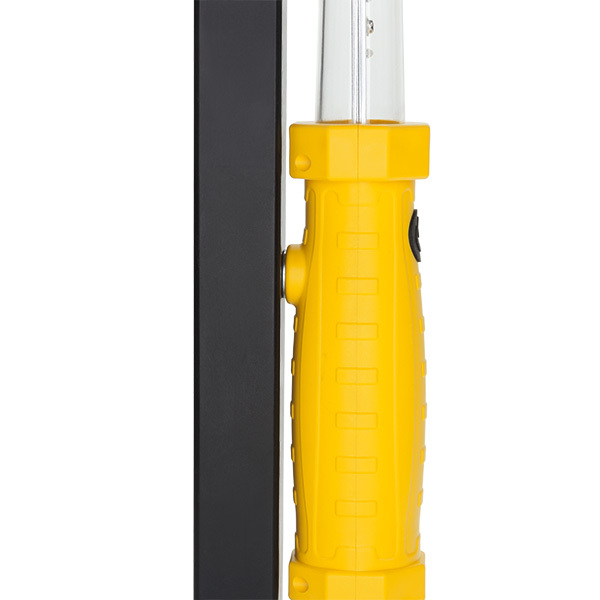 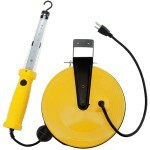 This lightweight corded all LED Work Light is quite possibly the brightest hand-held & hands-free work light available. 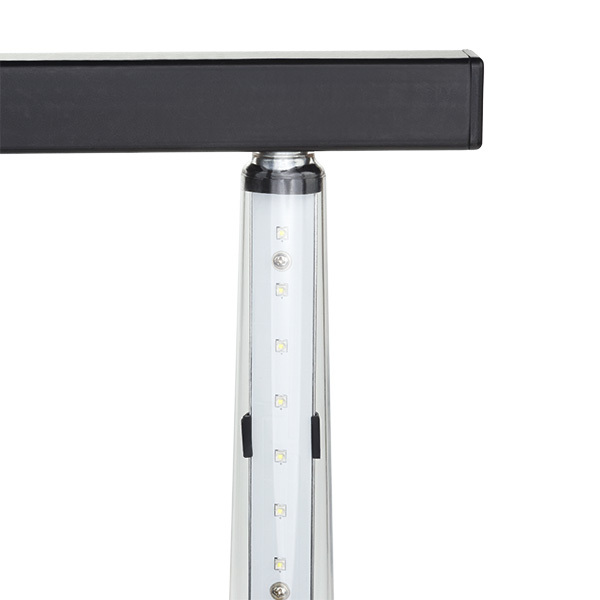 The SL-2135 has two brightness modes of 1,200 Lumens on high and 600 Lumens on low. 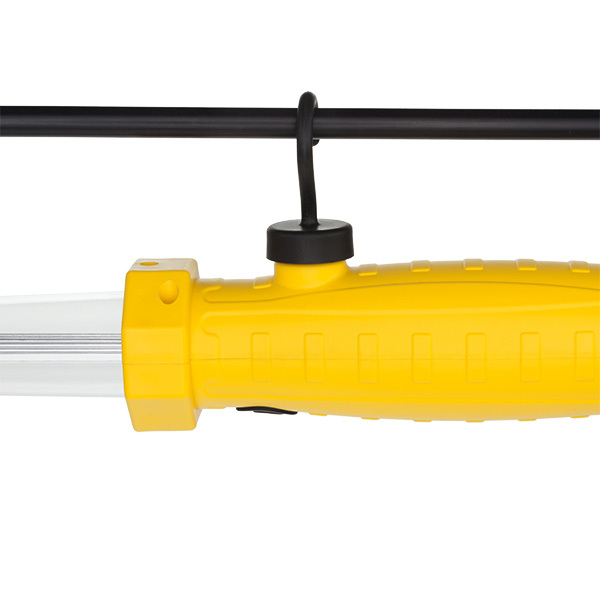 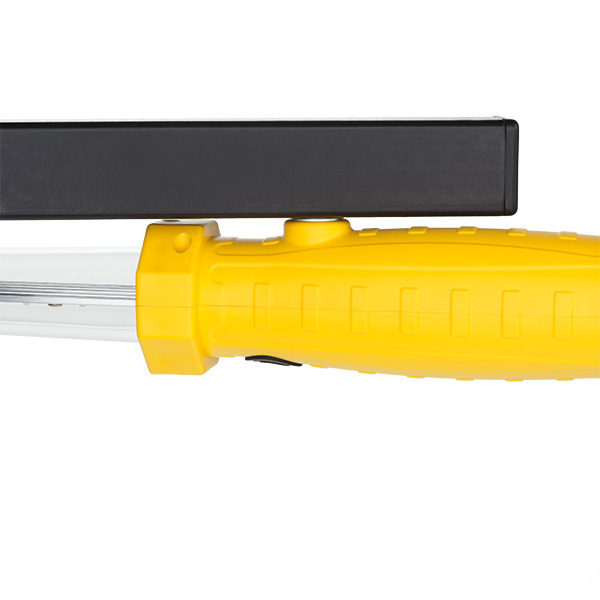 The light has a built-in magnet at the balance point in the middle of the handle and one at the tip of the light perfect for attaching the light wherever it's needed. 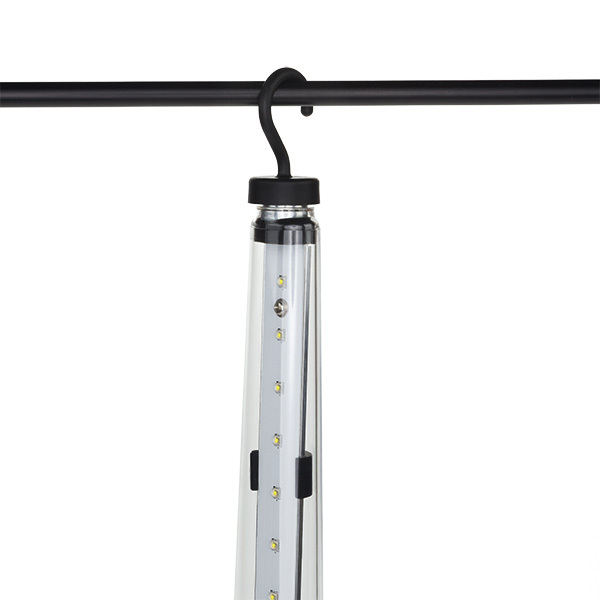 The octagonal shape of the handle keeps the floodlight aimed in the correct direction when you lay the light on its side. 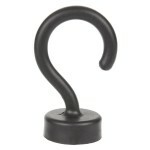 Includes a detachable magnetic hook that can be attached to either magnet on the body of the light.